Vienna is a great place for science. It is also a place full of culture and recreation. 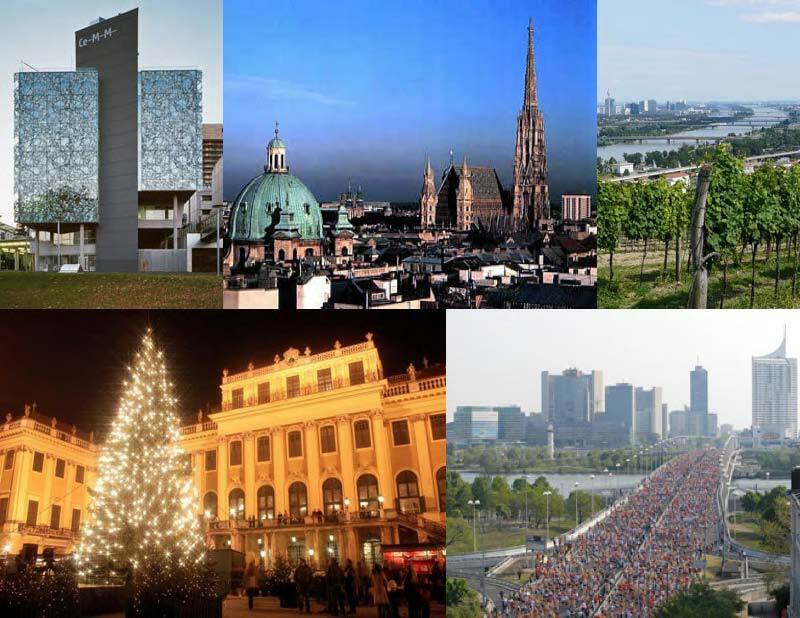 This has been repeatedly attested by international studies which rank Vienna as the city with the highest quality of living (Mercer Study 2012).